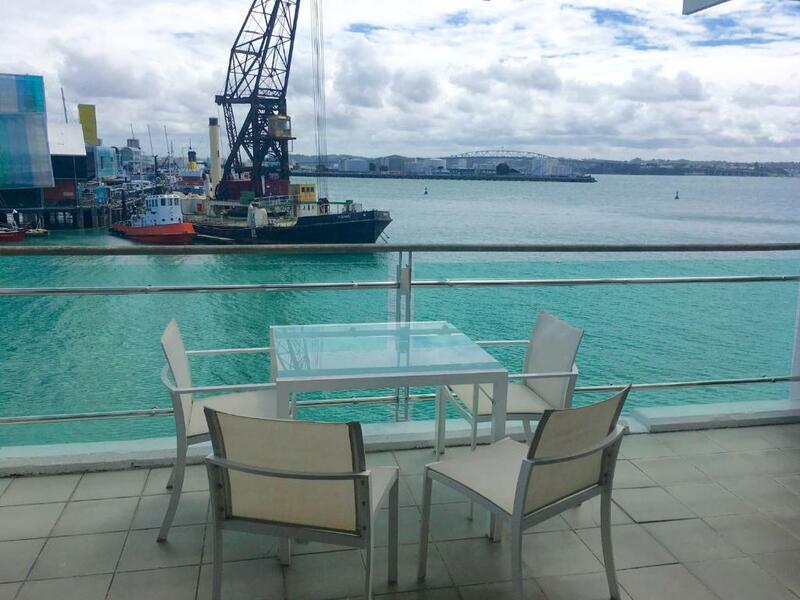 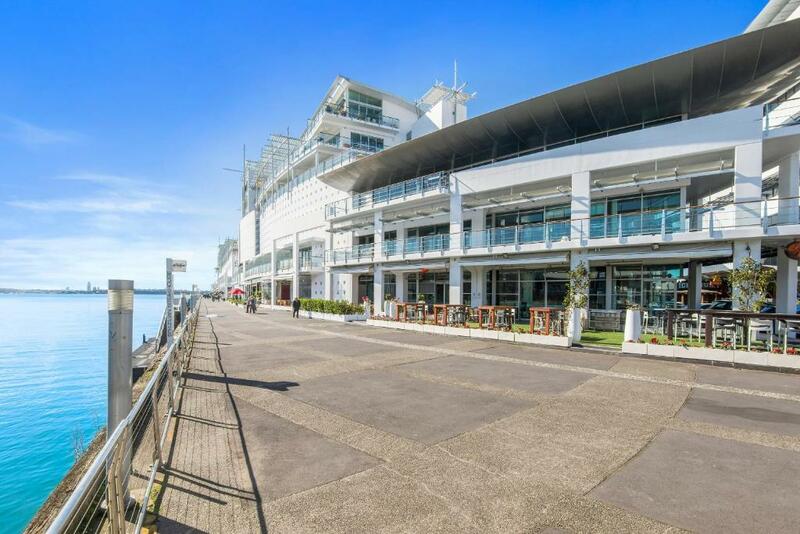 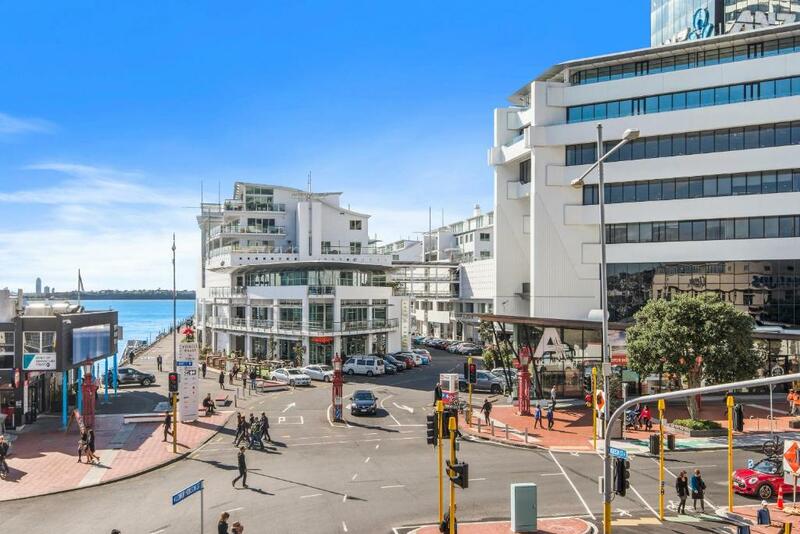 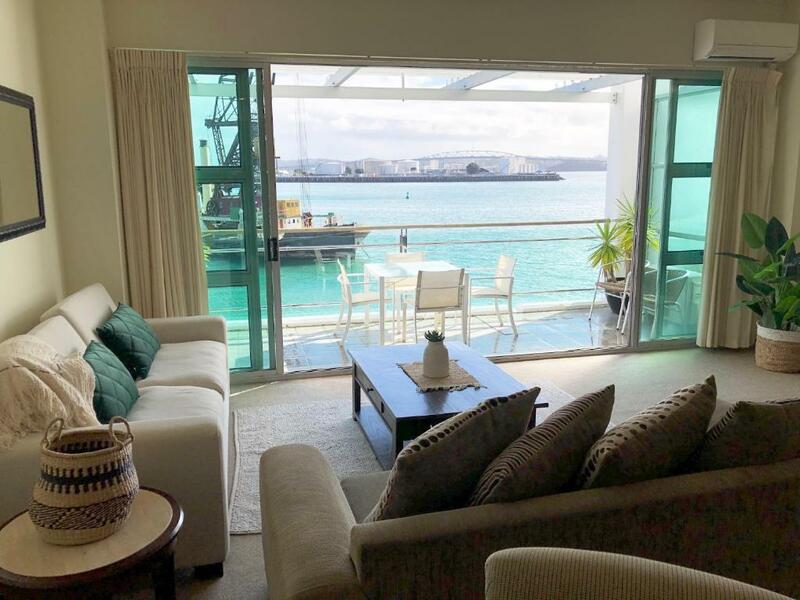 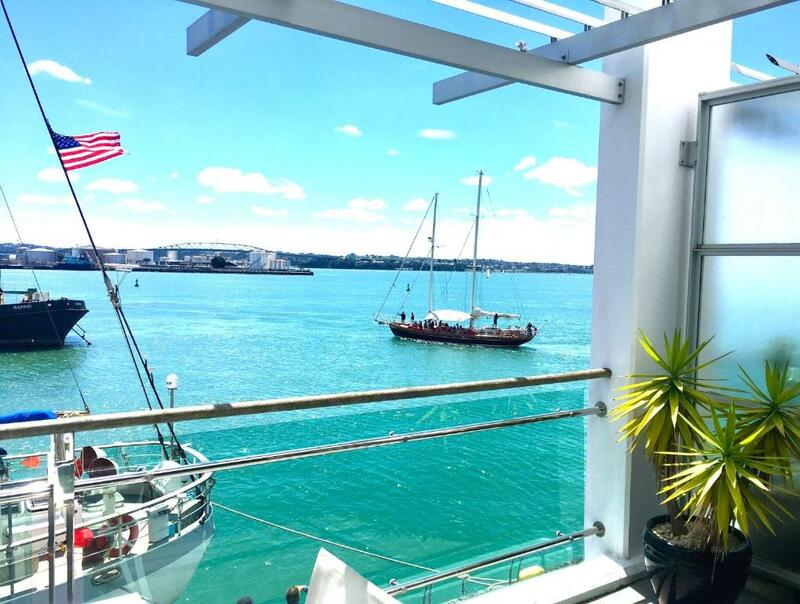 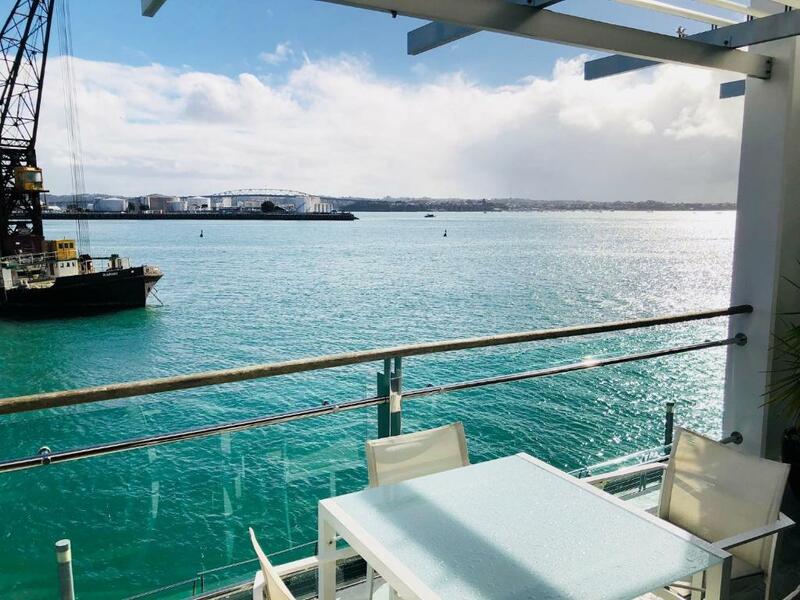 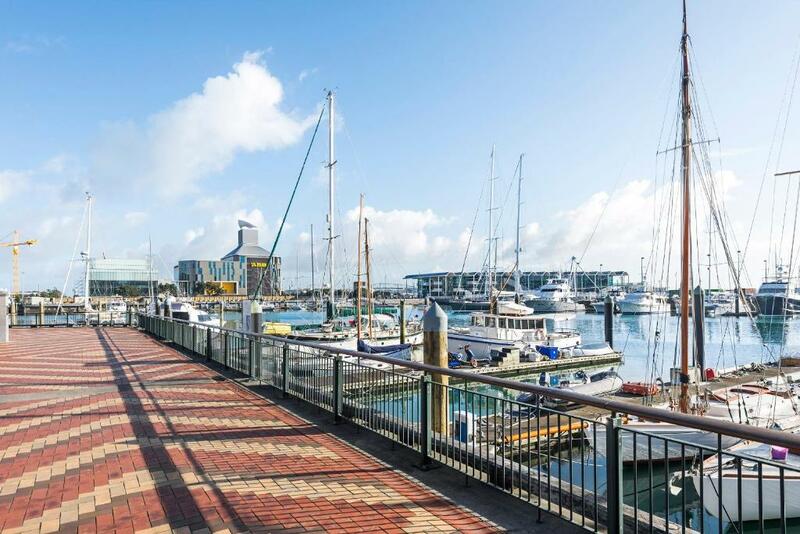 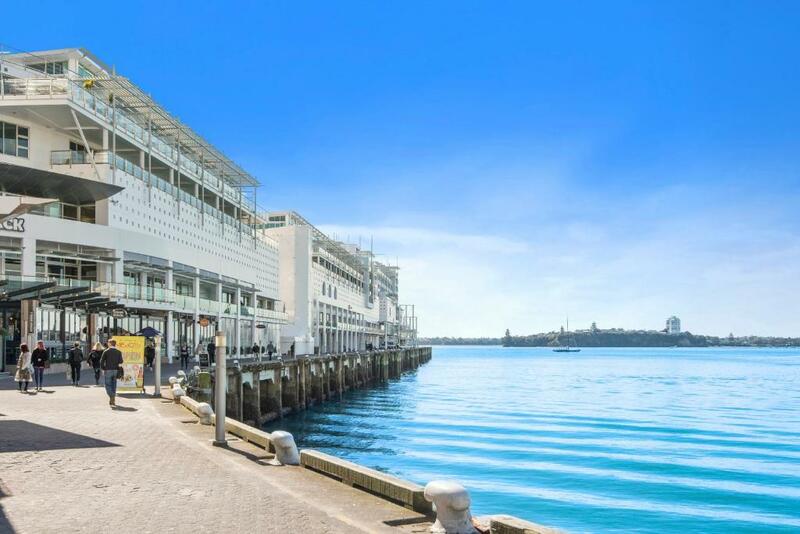 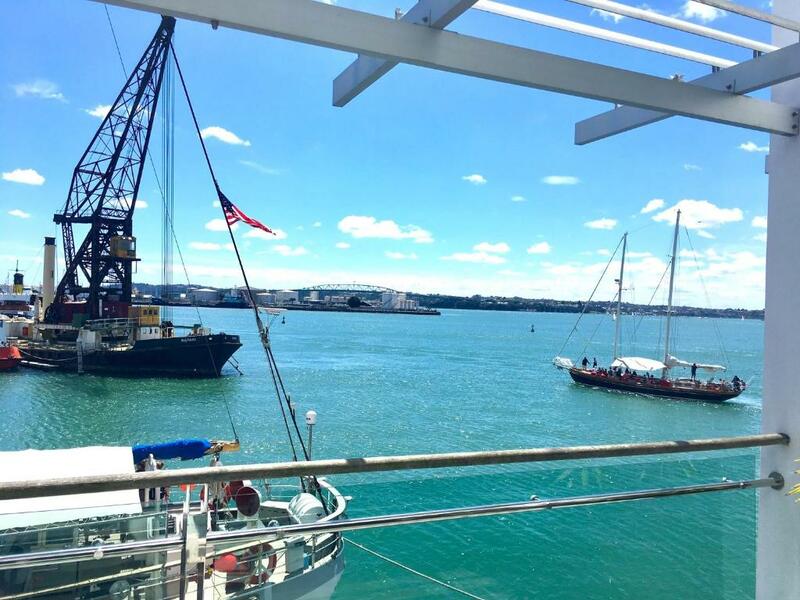 Featuring sea views, 1BR Princes Wharf Apartment with Fabulous Views is located 200 metres from Viaduct Harbour. 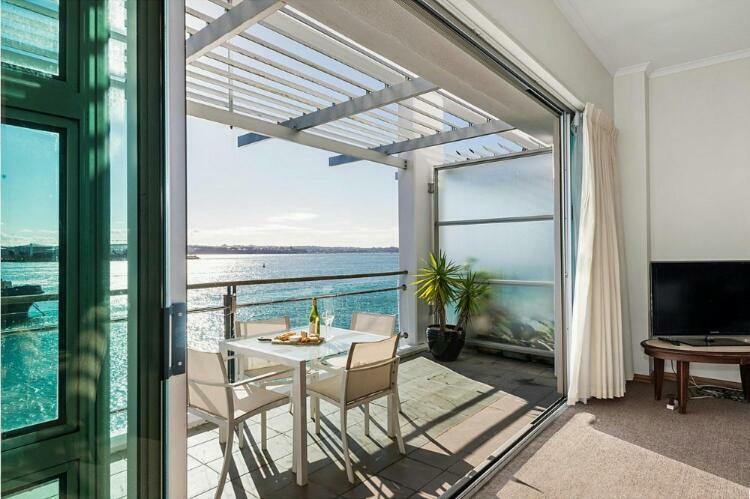 This apartment is located directly above a bar. 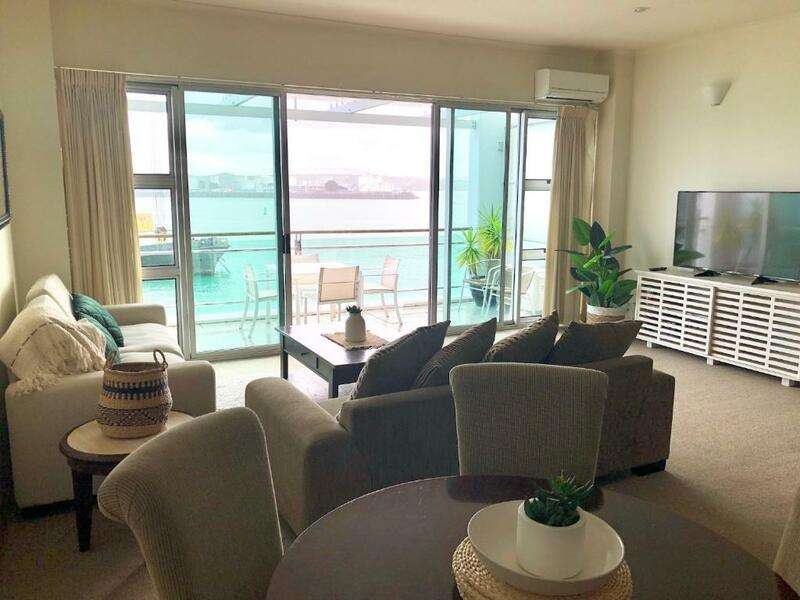 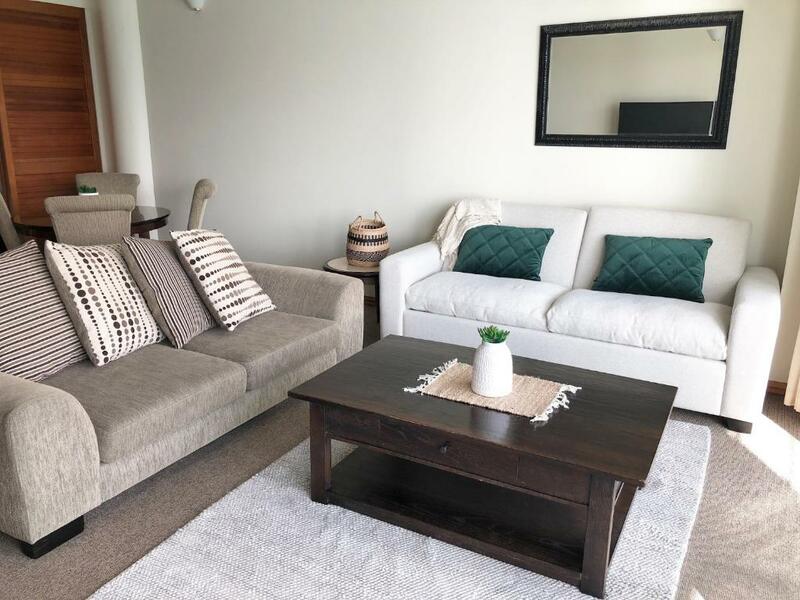 This apartment has 1 bedroom, a kitchen, a flat-screen TV, a seating area and a bathroom.